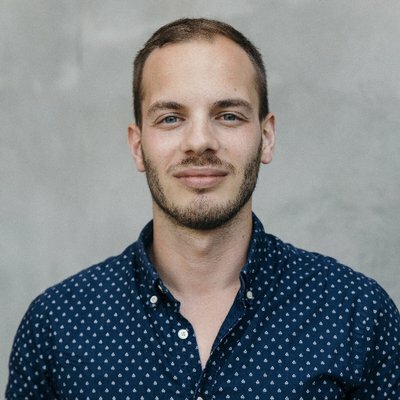 I'm one of the founders of Jovo, 28 years old, and live in Berlin. You can also find me on Twitter and Medium. Is this going to move the needle? And when? We try to get rid of meetings at Jovo. Here's why.